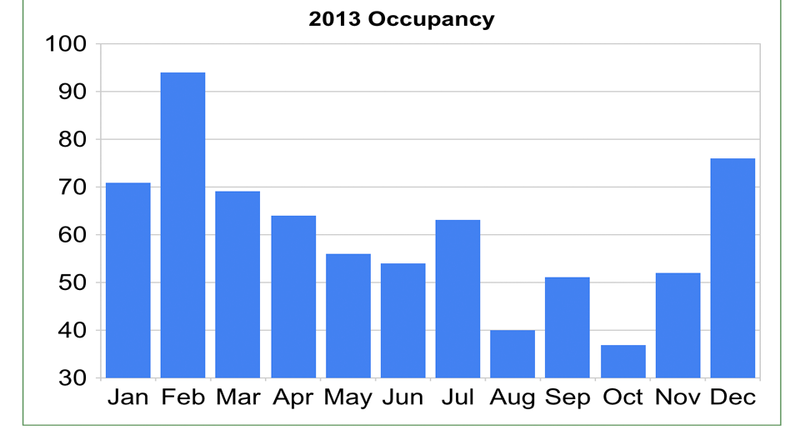 Are you still managing your resort using a spreadsheet or a notebook? 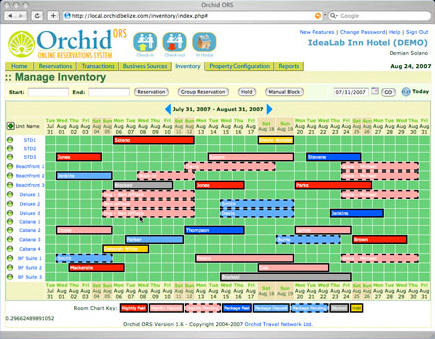 Orchid Online Reservations System (Orchid ORS) is a complete solution for your hotel or resort to convert website visits into revenues using an advanced reservations engine. It also makes it easier to manage it all through a powerful Inventory Management System. 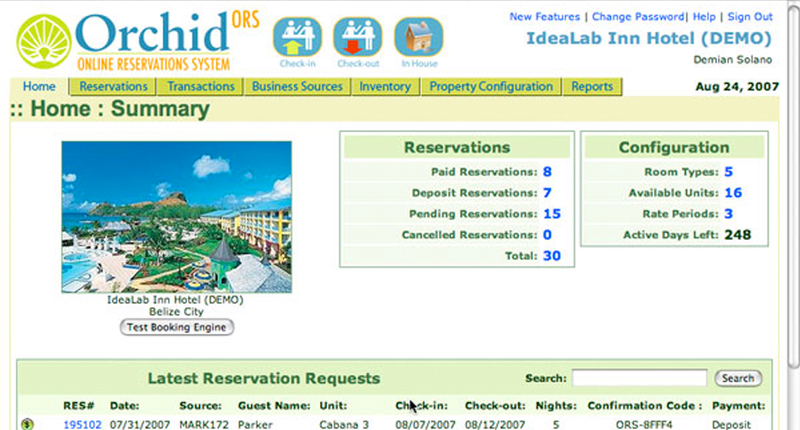 Manage your reservations through a powerful back-end application. 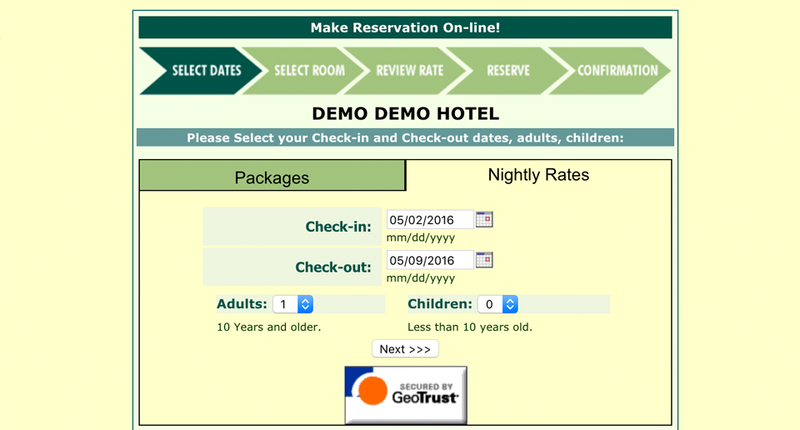 Turn web visits into paid guests automatically through our advanced booking engine. 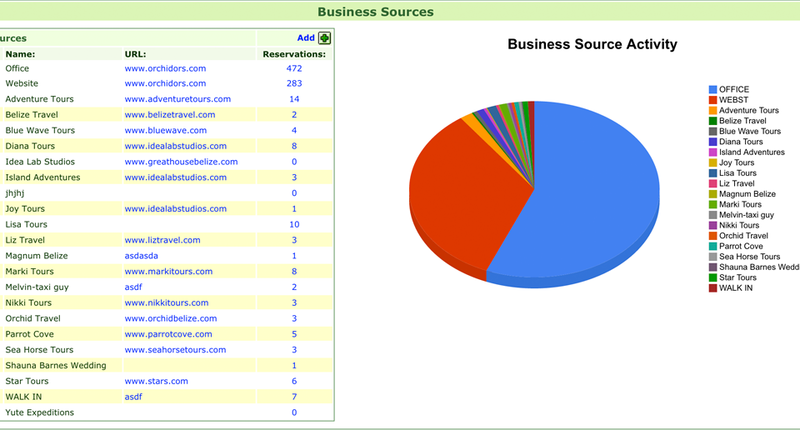 Know your numbers and act through our intuitive reporting interface. 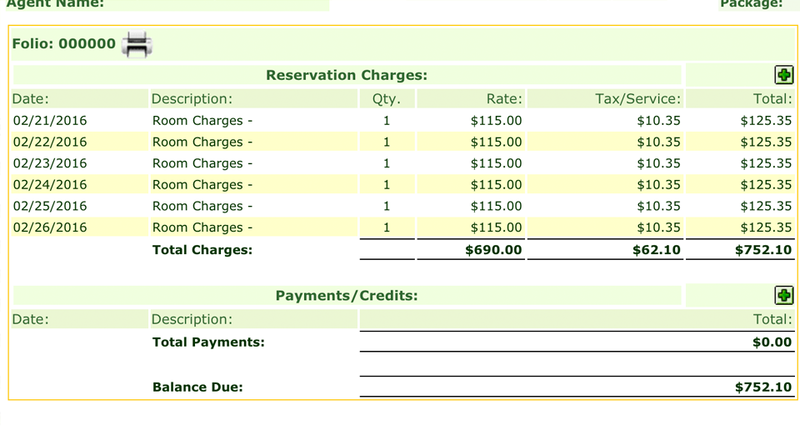 We do not charge comissions on your bookings and that is just plain nice. Sign-up Today for less than $2 a day! 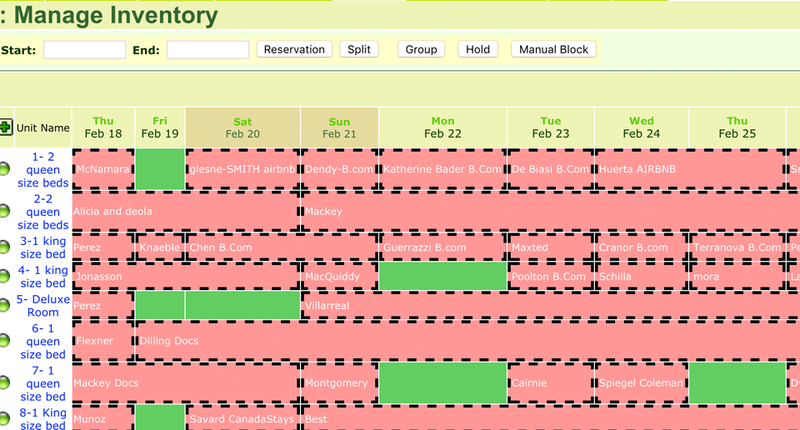 All of the Desktop features + Booking Engine. No Comissions on bookings. Try Orchid ORS for FREE! If you do not feel Orchid ORS works for your property you pay nothing! If you are ready to explore how Orchid ORS can take your property management to the next level do not hesitate to contact us. 1484 Salt Avenue Caribbean Shores Belize City, Belize. C.A. Copyright © Orchid Travel Network Ltd. / IdeaLab Studios Ltd.